Yumi Laney and Christina Laney work together, creating a sales team providing professional real estate service exceeding your expectations! Building life-long relationships and keeping their families close to their hearts is what they do every day! 2018 is Yumi's 40th year in Real Estate! Yumi has successfully sold homes from Waikiki to Windward Oahu and Waianae to Hawaii Kai. Whether a first time buyer or a seasoned property owner, Yumi is committed to serve with her expertise, professionalism and integrity. Her expertise in marketing, contract negotiations and escrow follow-up, financing, and other related areas ensures timely closings for her many satisfied clients. 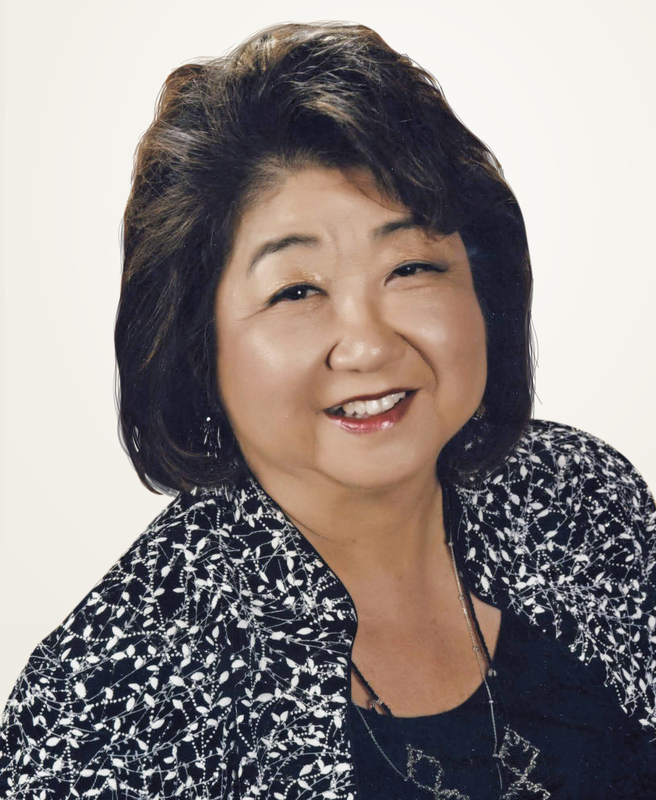 Yumi began her real estate career in 1978 and obtained her broker's license in 1980. She has earned the national designations of Graduate Realtors Institute (GRI) and Certified Residential Specialist (CRS). With her continued real estate education, she has also earned her Senior Real Estate Specialist (SRES) & Certified Aging-in-Place Specialist (CAPS) designations. She is a member of the National Association of Realtors, Hawaii Association of Realtors and the Honolulu Board of Realtors. Yumi also served on the Board of Directors of the Honolulu Board of Realtors and was on the Board of Directors of Kahala Associates. Yumi was acknowledged as one of Hawaii Business' Top 100 Realtors of 2009. As a Corporate Relocation Specialist, Yumi has helped many families move to the islands with confidence and comfort. Leading edge technology and internet marketing are Yumi's keys to successfully selling today. She is proficient in a variety of systems in servicing both buyers and sellers in all price ranges. This allows her to monitor all marketing and sales activities, keeping her clients well-informed. Yumi was born in Hiroshima City, Japan. She has lived in many areas of the United States during her father's military career until he retired with his family in Pacific Grove, California, located on the beautiful Monterey Peninsula. Yumi is a graduate of the University of California in Santa Barbara. Her interests are island traveling in the Pacific, snorkeling, reading, church and family activities and just enjoying Hawaii. Having enjoyed some of the World's special coastal cities, Hawaii was a natural place to settle with her husband Rick, a computer consultant/ocean engineer and her children, Christina and John-David.